And what does such connectivity produce? When it comes to traffic collisions, “the result is a 50% faster response than before for emergency service.” Zero and other motorcycles companies also hope to add vehicle-to-vehicle (V2V) technology to bikes in the near future, allowing riders’ bikes to communicate with one another. The goal of V2V, ultimately, is “to prevent accidents,” and such technology could be mandatory as early as 2017. 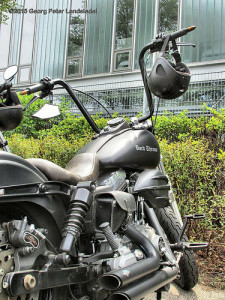 In addition to connected vehicles, technology is also improving the safety of motorcycle helmets. 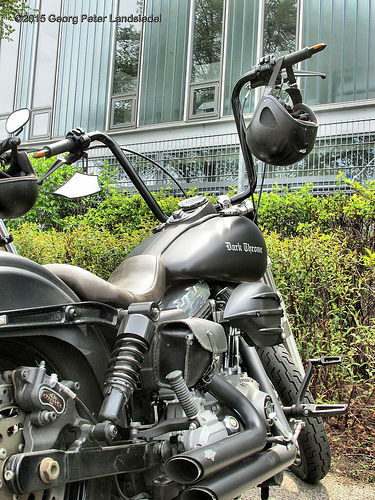 The smart helmet entered into its first stages of development in 2013, and the owners of the Skully AR-1 smart helmet expect to delivery the first batch of orders by December of this year. What is a smart helmet? Smart helmets provide riders with “full situational awareness with GPS navigation, a blind-spot camera view, and transparent heads-up display (HUD)” With these tools, the helmets deliver essential information to motorcyclists without causing distractions. And as many of us know, distracted driving (or, in this case riding) can quickly lead to a deadly auto accident. In addition to preventing crashes, smart helmets can also be synced with the bike’s fuel tank, for instance, to alert the rider that she or he needs to stop for gas. Although connected motorcycles and smart helmets aren’t yet the norm, Californians who are in the process of developing these products hope that they’ll ultimately lead to a drastic reduction in the number of motorcycle accident injuries and fatalities on our roads each year. In the meantime, if you or someone you love suffered serious injuries in a motorcycle accident, you should contact an experienced San Diego motorcycle accident lawyer as soon as possible to discuss your case.